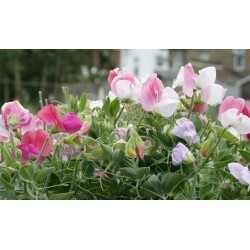 Sweet peas are a great addition to any garden, and their lovely scent attract bees and beneficial insects too. 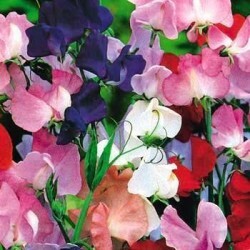 Our most popular seeds are the mixed packets and also the heirloom spencer varieties. 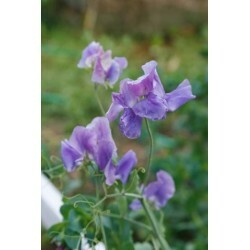 Sweet peas produce amazing scented flowers throughout the summer and with our range of quality flower seeds you can create a beautiful garden at low cost. 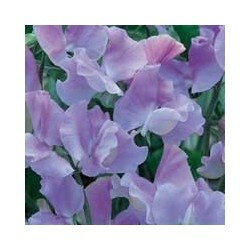 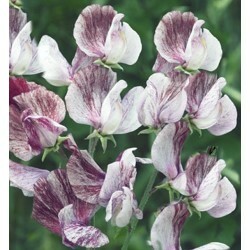 Sweet peas are climbing so they will need some support, netting or canes, although we do have dwarf sweet peas too. 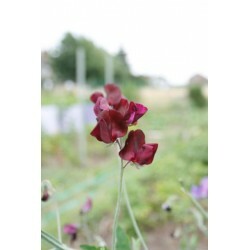 Sow the sweet pea seeds in good quality compost in early spring. 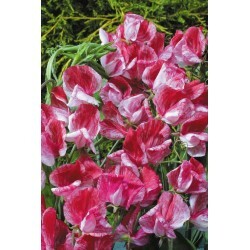 Sweet peas like a somewhat colder temperature to germinate so an unheated greenhouse in late March is a good place to sow your sweet peas. 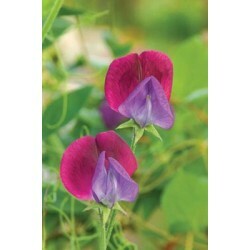 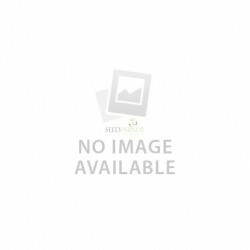 Germination can take up to 3 weeks. 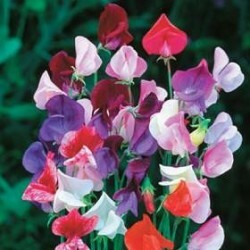 For best results soak the seeds for 24 hours before sowing. 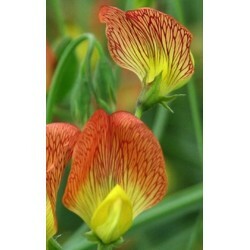 Once the seedlings are about 20 cm tall plant them to their final position. 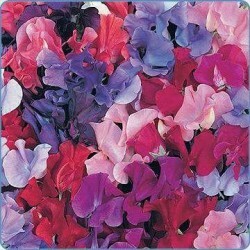 Make sure you remove the spent flowers from the plants to encourage them to produce more flowers.